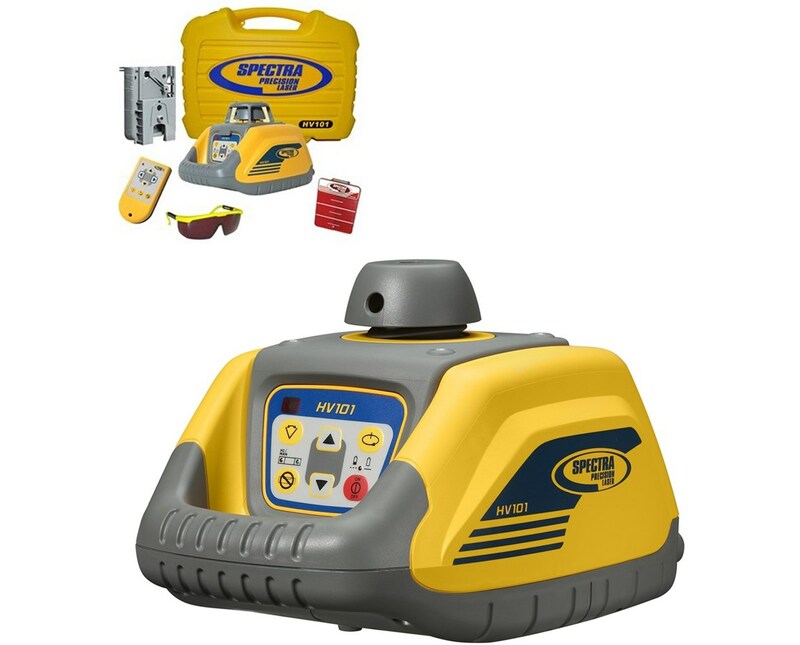 The Spectra HV101 Self-Leveling Laser has 100 feet interior range that extends up to 1,000 feet when used with a laser receiver. It has an accuracy rate of ±1/8 inches at 100 feet and self-levels within ±5 degrees. 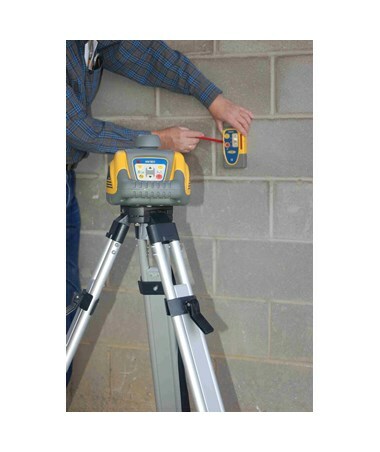 The HV101 laser level can be mounted on a tripod either vertically or horizontally and includes a plumb reference point, making it perfect for acoustical ceiling and drywall installation. It is also great for interior squaring, vertical, and 90-degree layout, along with any other indoor finishing work. 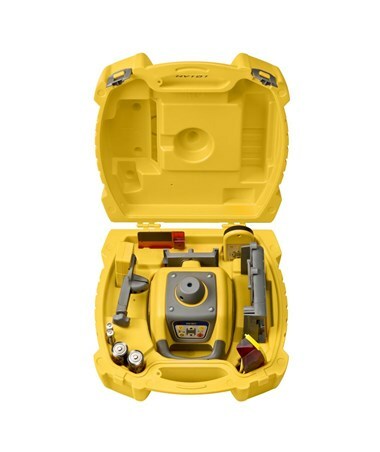 In addition, this Spectra laser level functions well outdoors with septic tank installation or other such elevation transfer work, as well as short-range general construction aligning and leveling. 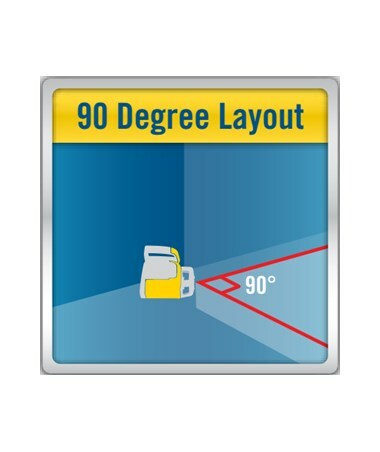 The Spectra HV101 laser level features four rotation speeds: 0, 50, 200, and 600 RPMs, plus five preset angles for fast setup. 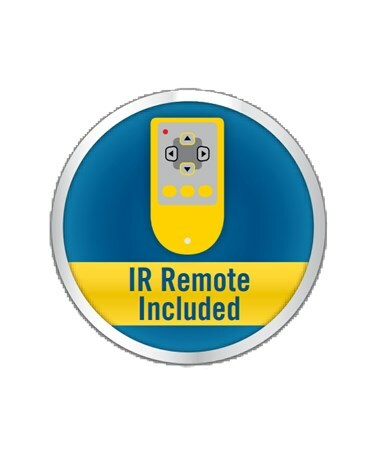 It also includes an RC601 remote control that offers scanning, speed, and alignment control for fast one person setups. 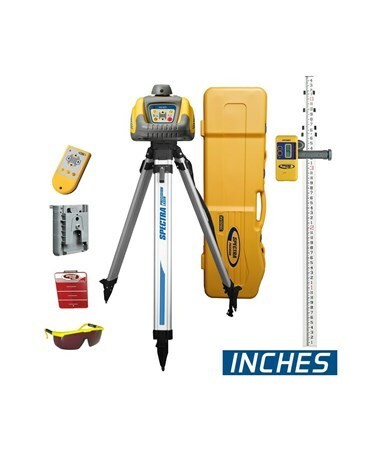 Its single-axis manual slope matching feature can be used up to 100 feet away from the laser. There is also a status LED light that lets you know when it is in operation mode. 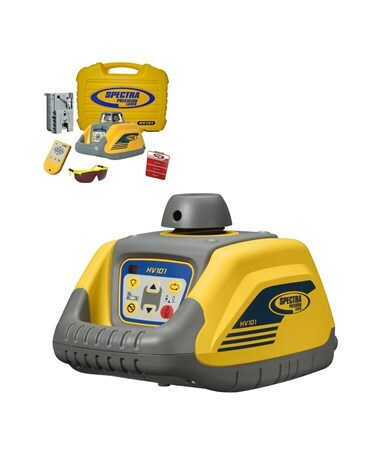 This Spectra automatic self-leveling laser is also water-resistant and maintains accuracy even after a three-foot drop. 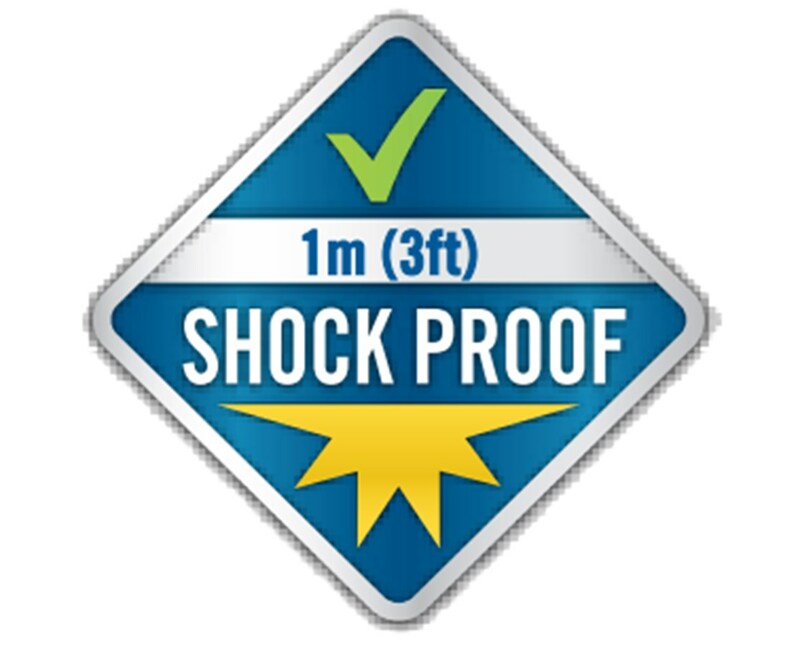 If it has knocked out of level, the beam and rotation automatically shut off and a red LED light flashes. 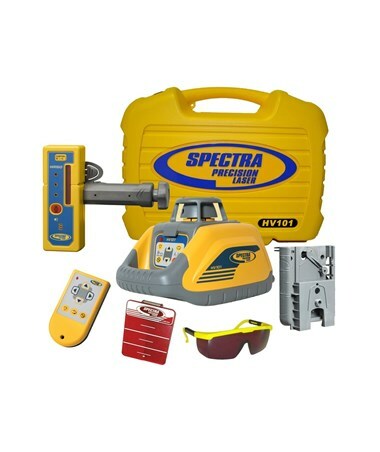 This Spectra Precision laser comes with two D-cell alkaline batteries that provide up to 50 hours of continuous use and its LED light flashes red to indicate low battery power. 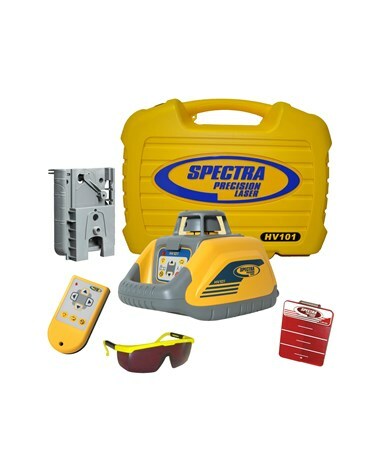 The Spectra HV101 Self-Leveling Laser offers five packages with varying accessories to suit your needs. Please choose from the drop-down menu above. The Spectra HR150U is a general purpose universal laser receiver that effectively detects red, infrared or green beam rotary laser levels. 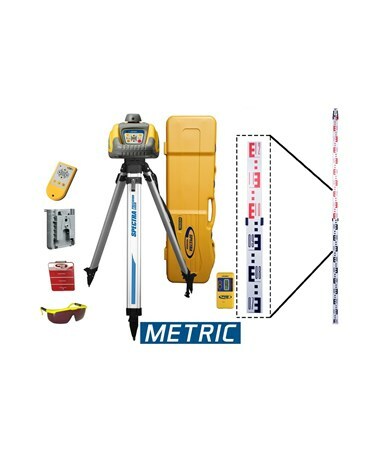 It features a three-channel dual-sided LCD display that can be easily seen indoors or outdoors over long distances for increased accuracy and ease of use. The bright red and green LEDs show true set level and effectively indicate laser height. 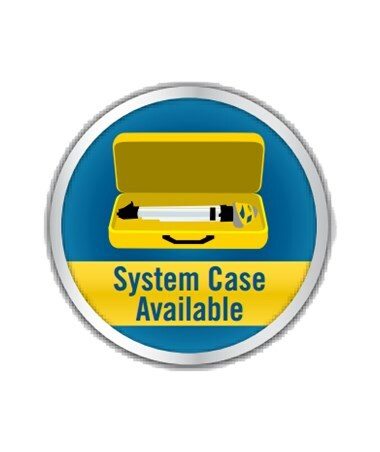 The Spectra HR320 laser receiver features two on-grade sensitivities - fine and coarse. 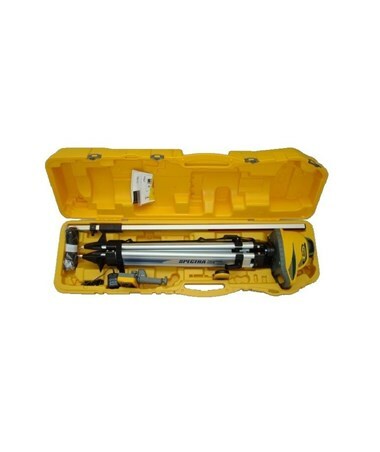 It has dual LCD displays, a snap on rod clamp that allows you to quickly switch from handheld to rod-mounted applications. Additionally, its loud 100-decibel speaker offers three adjustable levels and it is waterproof. 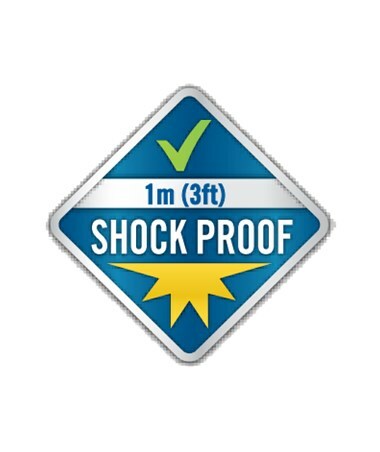 Shock Proof ensures this construction laser withstands three feet drop onto concrete. 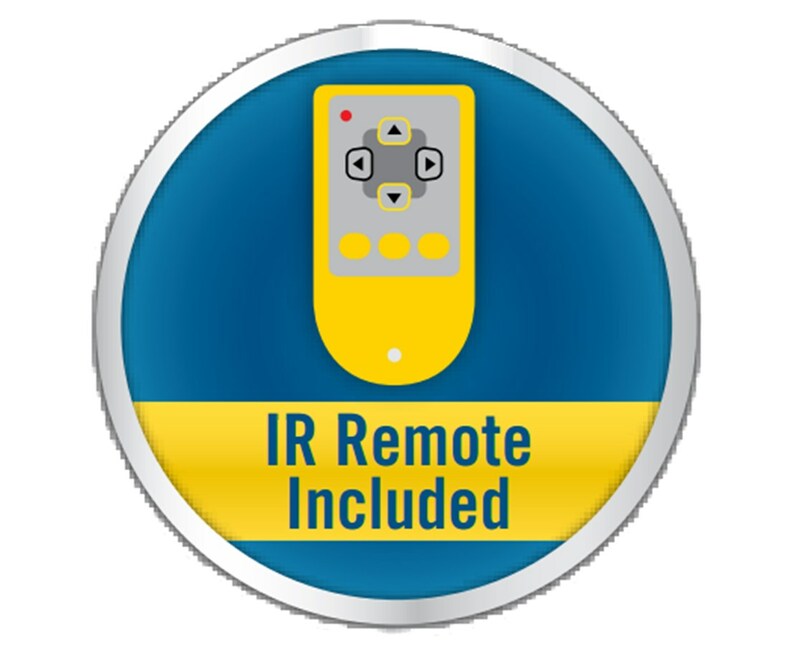 Included Infrared Remote control allows the laser to be sloped whilst remaining self-leveled in the cross axis. This is ideal for grade matching when working on driveways or patios. 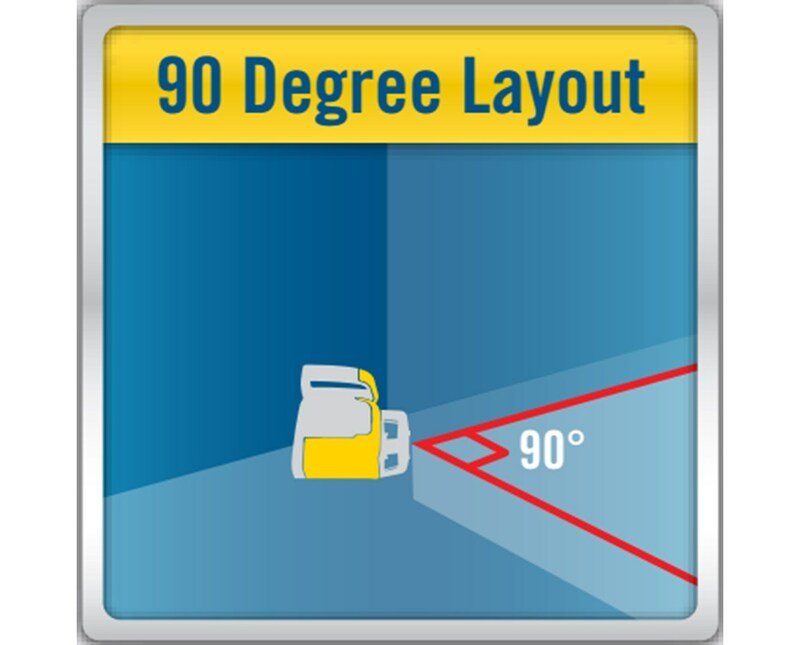 90 Degree Layout provides all the references required for a wide variety of interior applications including wall layout and installation, acoustic ceiling installation, point transfer, and tile layout. 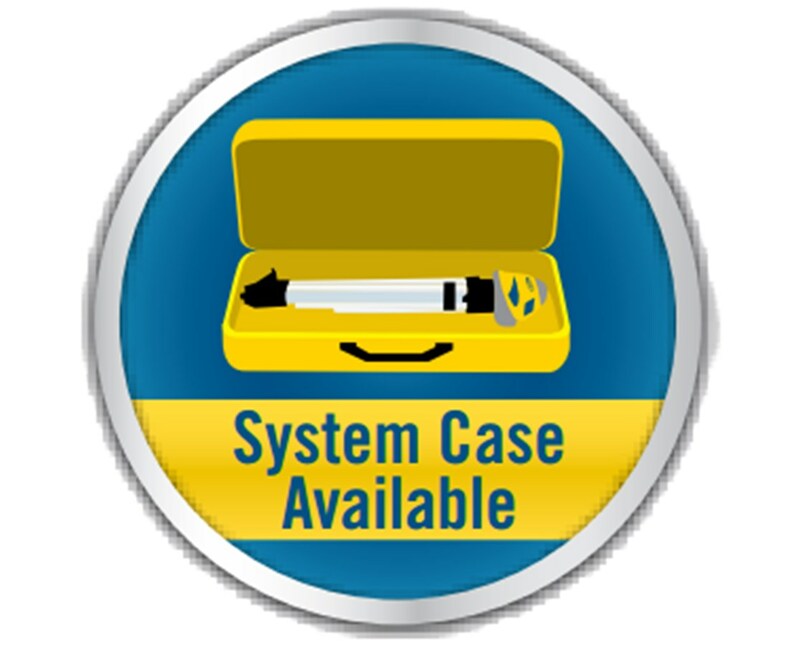 A hard-shelled, portable System Case is available to house the laser, receiver, clamp, tripod, and grade rod.